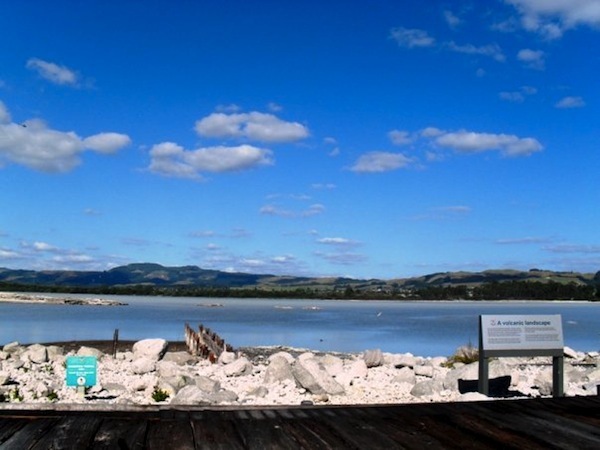 Rotorua is mostly known for its boiling mud and sulphur smell (to which, by the way, you get used to quite quickly). A short 2 1/2 hour drive away from Auckland, it is the number one day trip to do if you are a tourist in New Zealand and don’t have much time to see anything else on the North Island (either because you’re headed straight to the South Island, like many do, or because you don’t have that much time in the country at all). 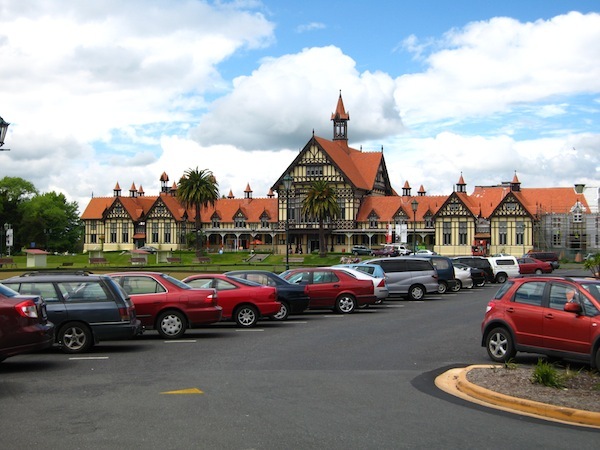 Also known as the geothermal capital of New Zealand, Rotorua has the advantage of being jam-packed with things to see and do. There are buses running from Auckland to Rotorua or you can also choose to fly there from Auckland. 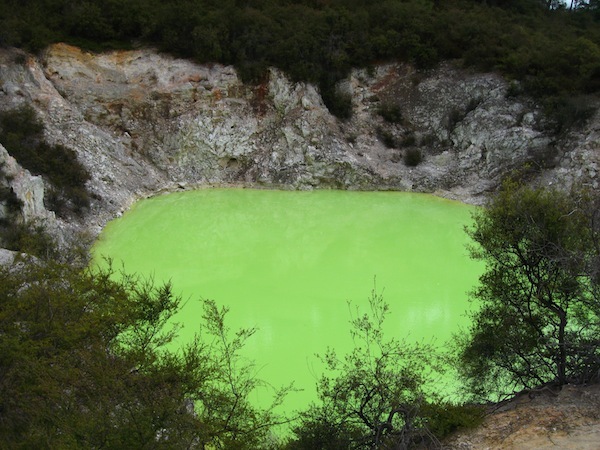 A visit to Wai-o-Tapu is well worth the time and money. 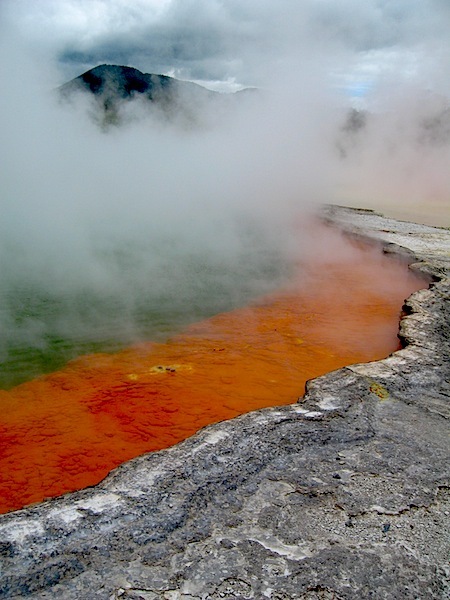 You’ll get geothermal activity in all its glory, with boiling mud, amazing coloured lakes and a series of hot pools like the world-famous Champagne pool (top photo). 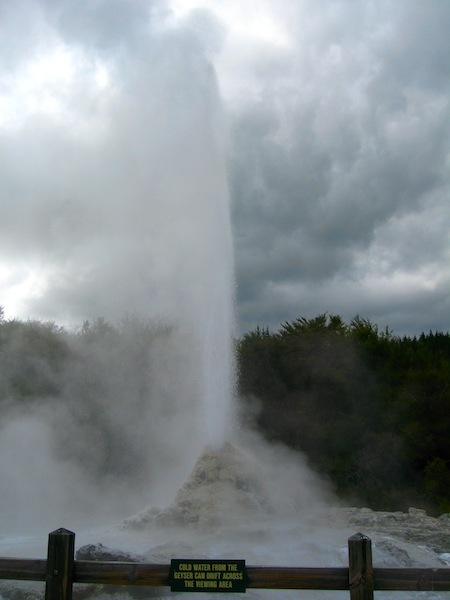 It is also where you’ll be able to watch the Lady Knox Geyser erupt daily. Staff at Wai-o-Tapu creates the eruption by dropping some sort of soap into the geyser but that is just to assure that it erupts when they want. Otherwise, it erupts on its own anyway, it’s just harder to create a touristic show around it. 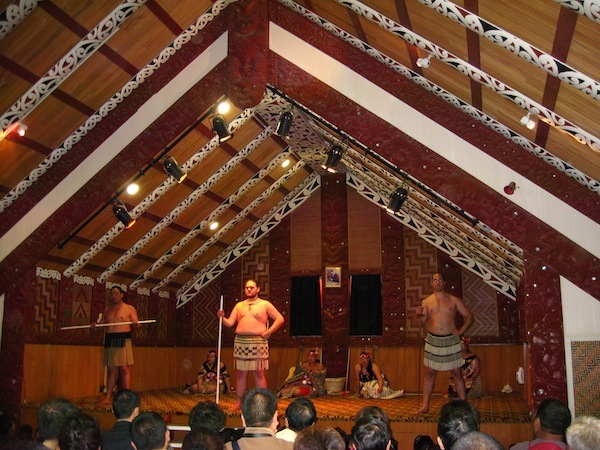 Te Puia is one of the several places in Rotorua where you can go for a “Maori cultural experience”. 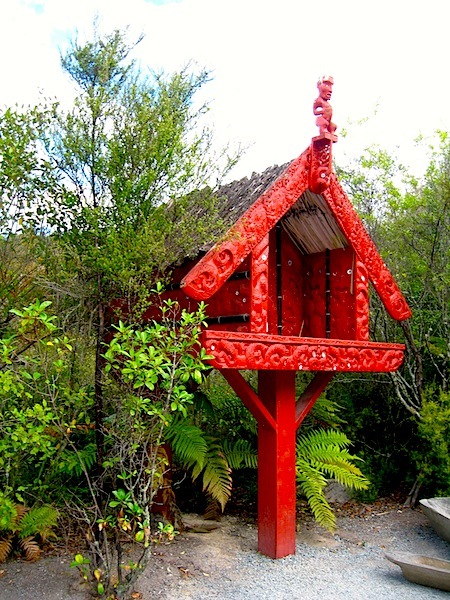 You’ll be taken into a traditional Maori Marae (meeting house) and will attend a traditional Maori ceremony. Te Puia has, however, many more attractions. It’s got its own geysers as well, which was an added bonus since we visited just a couple of hours after getting all “geysered out” at Wai-o-Tapu. It’s also got a reconstitution of a traditional Maori village and a carving school full of amazing traditional carvings made by the apprentices. But the coolest thing about Te Puia was, without a doubt, the kiwi house. It was such a surprise because we didn’t realise it was part of it all so it was extra exciting to finally see a kiwi (even if it wasn’t in the wild, where they are oh so very rare to spot!). 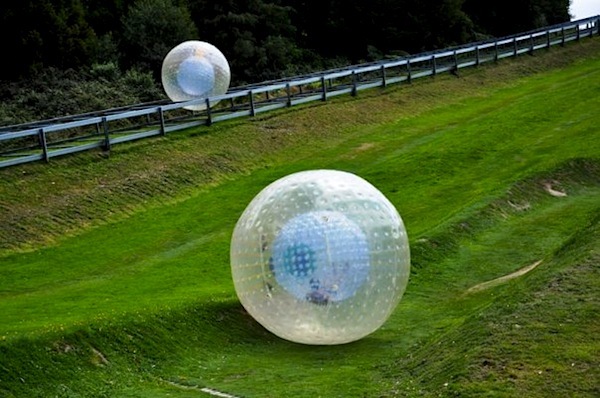 Once you’re done with boiling mud and geysers, you should try Zorbing. I know, I know… why would you want to roll down a big hill inside a giant inflatable ball? Well, why wouldn’t you? It’s awesome! I suggest you pack your swimwear and choose the zorb ball with water for extra fun (if you choose the one without water, you will be tied inside the zorb rather than just roll around inside it). 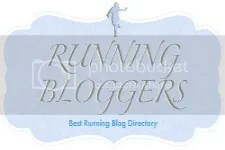 It’s a short activity – probably won’t last you more than 45 minutes from signing the document saying it’s your fault if you die inside the zorb to rolling down the hill and putting your clothes back on and heading out. It’s worth it, though! There are now apparently a few other places in the world where you can zorb but this is the original one and Rotorua is where it was invented. And if the zorbing is a little too much adventure for your taste or you feel like you need a rest, the Polynesian Spa is the place to go next. It’s not terribly expensive and you can even enjoy some really pretty views while you’re soaking in the hot pools. It’s apparently ranked in the top 10 spas in the world, accoridng to Conde Nast Traveler. Once you’re done with all these activities, do go for a wander around town because there is a lot of pretty stuff to see without having to be charged an entrance fee – and yes, that includes free boiling mud as well, of course. 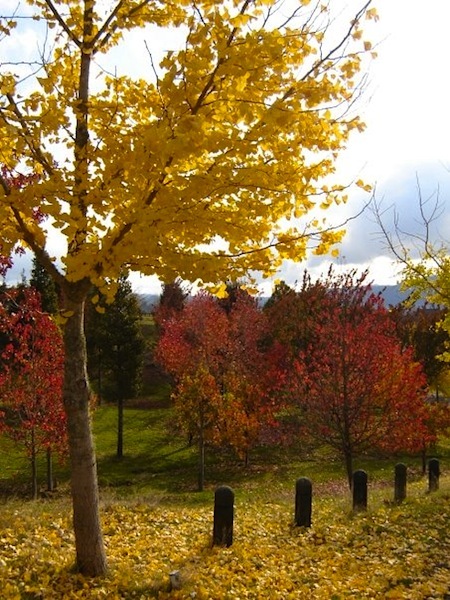 Categories: aotearoa, travel | Tags: new zealand, photography, rotorua, tourism, travel | Permalink.